Welcome to Craigleith Retail Park, the perfect stop for your everyday needs. school shoes, buy a last minute birthday present or for a catch up over coffee. 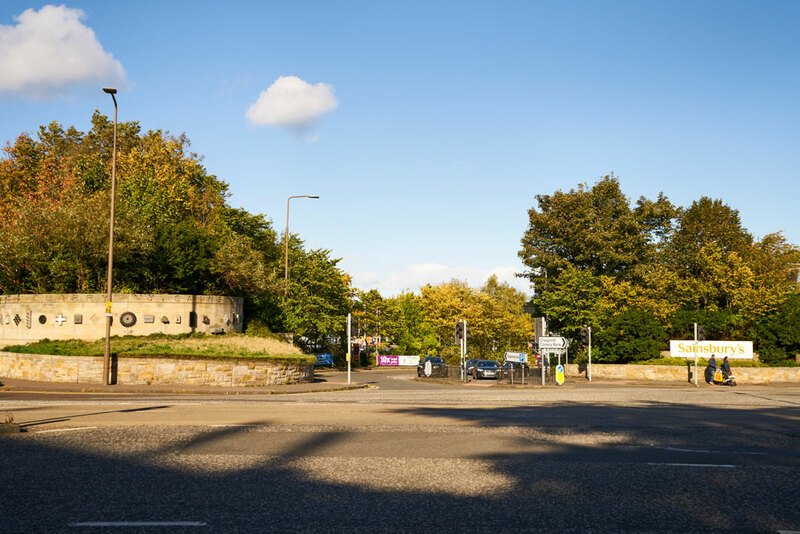 Open 7 days-a-week, Open 365 days a year*, with 550 FREE parking spaces and a play park, Craigleith Retail Park is the perfect choice for any family shopping expedition. *Please check store pages for individual opening hours.